Participating malls across the state invite youth of all ages and abilities to meet Santa. Autism Speaks is partnering with Cherry Hill Programs this holiday season to provide sensory-friendly Santa Experiences for families across the country. All families of children with autism and other special needs can enjoy a visit with Santa in a more subdued and calm environment. Click here for the list of Cherry Hill Programs Santa Photo Experiences in Illinois. 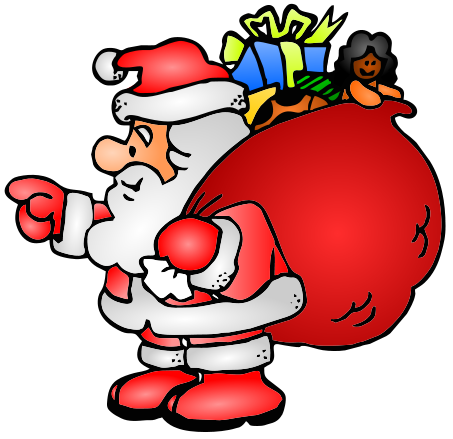 Sensory-friendly Santa events are free and keepsake photo packages will be available for purchase.